Our goals are aligned with your goals: getting you to feel great as quickly as possible so you can go back to what you love doing. the best treatment plan for you! 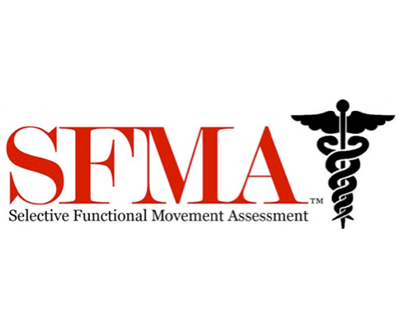 Selective Functional Movement Assessment (SFMA) provides an efficient method to systematically find the cause of symptoms, not just the source. By applying this assessment, AITC logically breaks down dysfunctional patterns and diagnoses the root cause as either a mobility problem or a stability/motor control problem. AITC then matches the intervention to the main problem of the patient. This model efficiently integrates the concepts of altered motor control, the neurodevelopmental perspective, and regional interdependence into musculoskeletal practice. Are you dealing with carpal tunnel syndrome, rotator cuff tendonitis, IT band syndrome, and various other soft-tissue problems? The Active Release Technique (ART) is a highly successful approach to injuries of muscles, tendons, fascia, nerves and the surrounding soft tissues. It is applied by hand using a very specific pressure and tension on the involved muscle while moving the muscle underneath the contact (thumb or fingers of doctor’s hand). The treatment restores normal glide and range of motion to soft-tissue that contains myofascial adhesion or scar tissue from repetitive or chronic injuries. This scar tissue/adhesion binds up and ties down tissues that need to move freely. As it builds up over time, muscles become shorter and weaker, tension on tendons causes tendonitis, and nerves can become trapped. 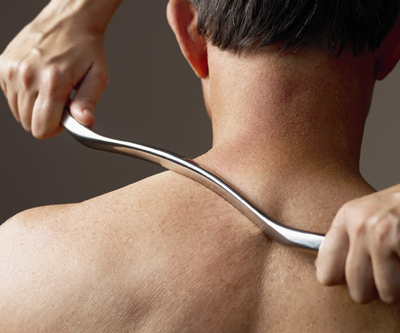 This process can cause reduced range of motion, loss of strength, and ultimately pain. We are excited to provide patients with an innovative and proven approach to the diagnosis and treatment of connective soft tissue injuries – Graston Technique®. The Graston Technique is performed with patent stainless-steel instruments designed to detect and treat soft-tissue fibrosis or chronic inflammation in order to reduce pain and restore function. When connective tissue, such as muscle, ligaments, or tendons become restricted or scarred, it can result in pain tenderness, loss of flexibility and motion. It is not unusual to find a restriction in one part of the body that produces pain and dysfunction in another area, commonly known as the kinetic chain. Strengthening and stretching are combined with Graston Technique® to restore the patient to their pre-injury level of activity. Dry Needling is a highly effective form of Physical Therapy that treats a multitude of musculoskeletal and neuromuscular conditions. It is not appropriate for all conditions or pathologies and the use of the technique will be at the discretion of your Physical Therapist. Integrative dry needling is NOT acupuncture, it is based on neuroanatomy and modern scientific study of the musculoskeletal and neuromuscular systems. A very fine filament needle is inserted through the skin and into the deeper tissues that are considered trigger points to your pain. Dry needling works by causing a microlesion within the pathological tissue thus breaking up shortened tissues, inhibiting a reflex arc from the nervous system to the tissue, normalizing the inflammatory response, and centrally mediating the pain. This mechanical and neuromuscular effect provides an environment that enhances the body’s ability to heal which ultimately reduces the pain. Will I continue with physical therapy and receive other treatments? Are all Physical Therapists trained in Dry Needling? 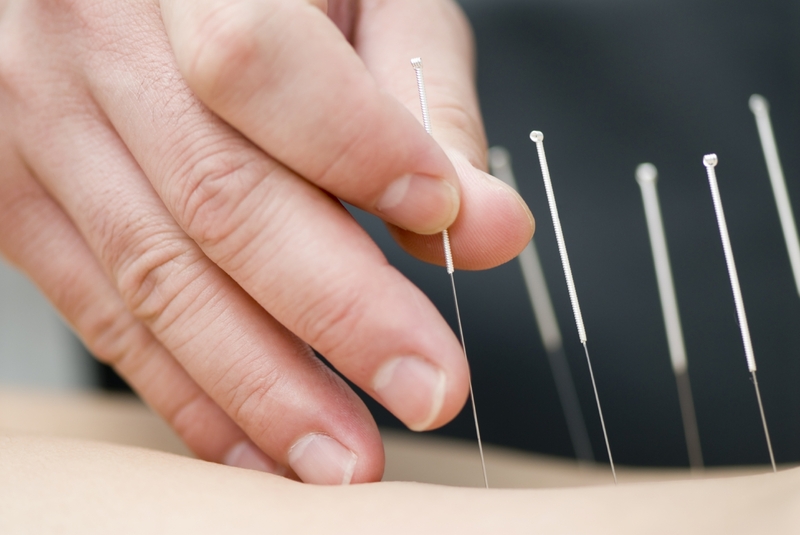 Not all medical or physical therapy professionals are trained to perform the Integrative Dry Needling treatment technique. The Physical Therapists at Advanced Injury Treatment Center have advanced training and have been certified through Sue Falsone “With Structure and Function”. What is blood flow restriction traning? 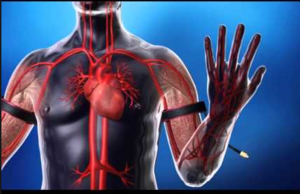 Blood flow restriction (BFR) training is the use of pneumatic bands to allow arterial blood flow to a region while restricting venous return during low-load exercise. BFR can be utilized on the arms or legs. Using BFR is a safe and effective way to create an optimal building environment for muscle and tissue without stress to the joint, ligaments, or tendons. Are all Physical Therapists trained in BFR? Not all medical or physical therapy professionals are trained in BFR. The Physical Therapists at Advanced Injury Treatment Center have advanced training from Kyle Coffey, PT, DPT of Motus Physical Therapy & Performance. If you have muscles, blood flow restriction therapy/training could benefit you! Elderly, post-op, prehab, athlete, weekend warrior, following an injury… BFR is useful for a variety of reasons!